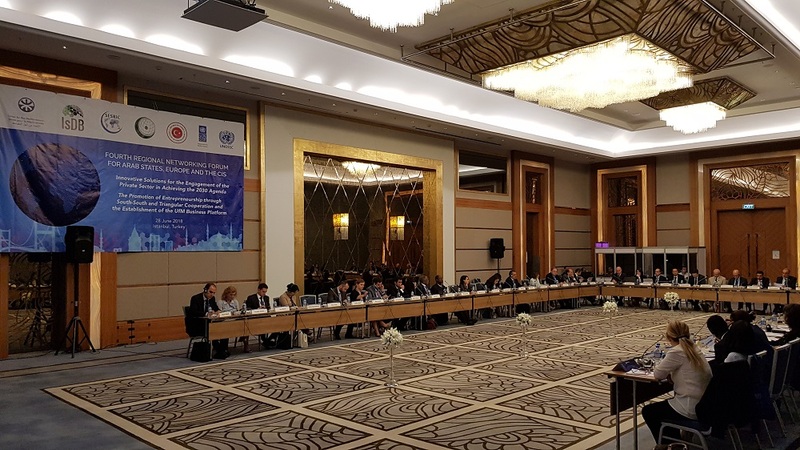 The Forum focused more specifically on how to integrate successfully the private sector in the OIC Countries into the 2030 Agenda and strategically engage in development cooperation, in particular through South-South and Triangular Cooperation (SS&TC) mechanisms. HE Amb. 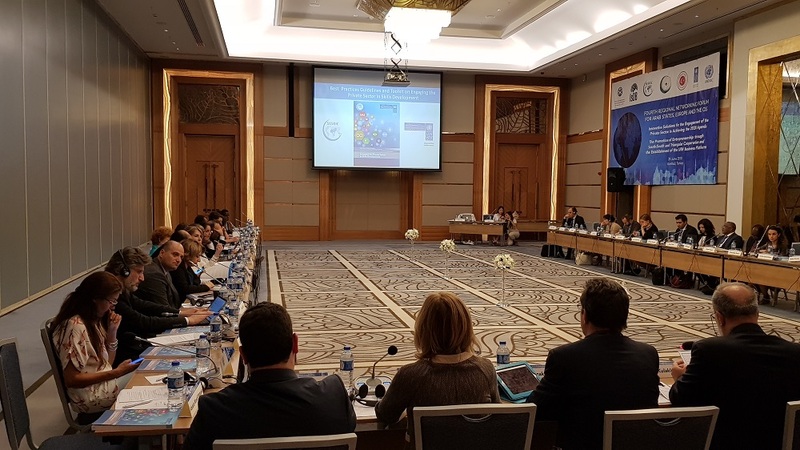 Musa Kulaklıkaya, Director General of SESRIC, addressed at the opening session and highlighted the important role of private sector in enhancing south-south development cooperation in OIC Countries. 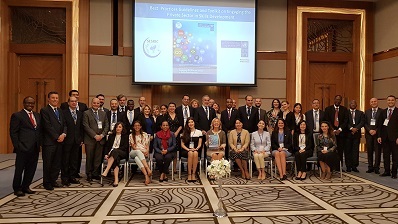 During the event, SESRIC and UNDP Istanbul International Center for Private Sector in Development (IICPSD), jointly launched ‘Best Practices Guideline and Toolkit on Engaging the Private Sector in Skills Development’, which will inspire, motivate and mobilize the private sector for its active engagement in skills training for employment. The guidelines and toolkit will help stakeholders to collaborate more closely with companies, chambers of commerce and business associations. 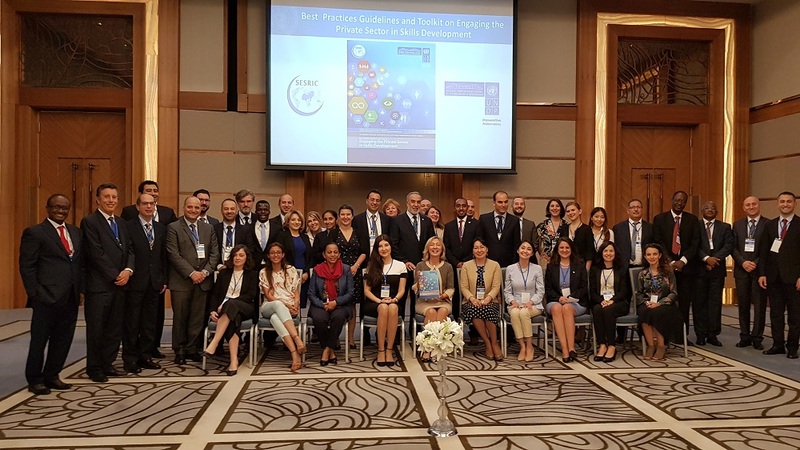 As a long-standing South-South Cooperation (SSC) contributor in the OIC region, SESRIC signed a MoU with the UNOSSC in 2017 to promote the use of south-south cooperation approaches and modalities in development policies and programmes of OIC countries. 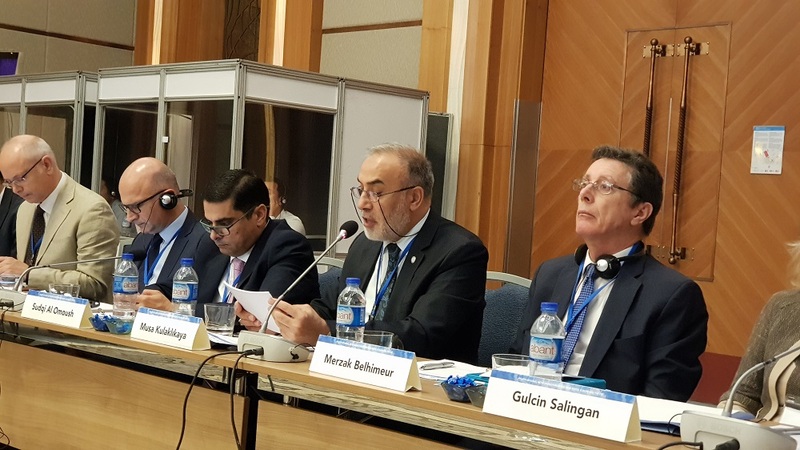 SESRIC gives a great importance to the realisation of the Regional Forum and provides support to increase the participation of OIC countries in the Forum.